Approx. 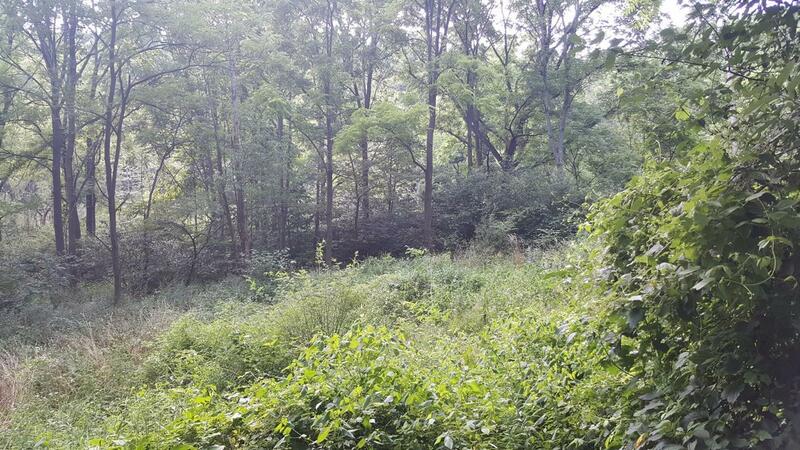 25 Acres of pristine woodlands located in desirable Galena township. Recreational and Hunters Paradise. Approx. 425 Ft. of road frontage. Currently registered in Classified forest.